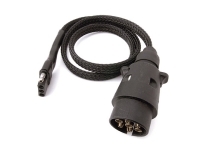 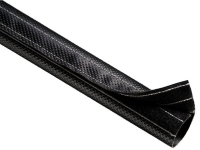 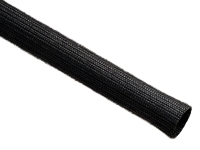 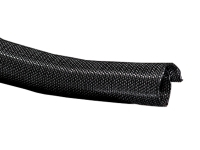 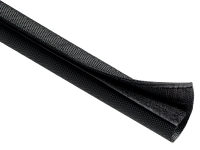 Heavy Duty Sleeving offers the resilient integrity required to withstand the most rigorous conditions. 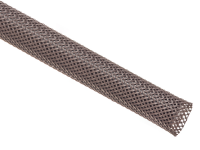 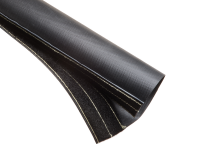 These sleeving options are highly cut, abrasion and temperature resistant and will not burn, melt or support combustion. 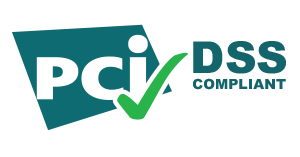 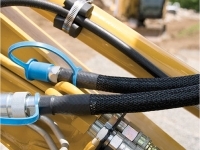 They are also able to support these qualities while maintaining the pliability necessary to protect the most vulnerable components from the harshest environments. 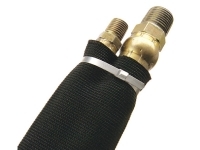 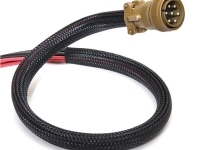 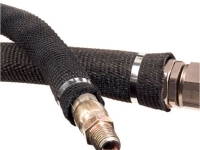 Heavy duty sleeving is able to resist acids, bases, solvents, fuels and salt from compromising hose functions as well as being able to deflect or contain hose ruptures.